Nikki Reed Is Pregnant, Expecting First Child With Ian Somerhalder — See Their Adorable Announcement! Surprise! 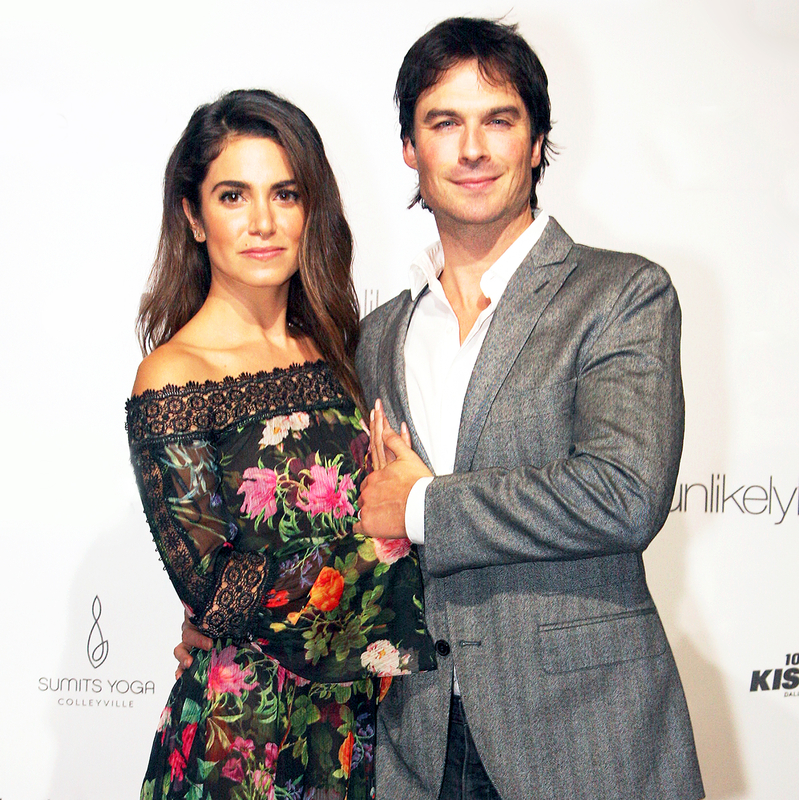 Nikki Reed is pregnant and expecting her first child with husband Ian Somerhalder. The Vampire Diaries star announced the happy news on Instagram on Thursday, May 4. Find out more in the video above, and detailed below! In the pic, Reed’s belly is on full display and she looks stunning in a powder blue dress. The pair recently celebrated their two-year wedding anniversary.